8-piece Full Floor Pan Replacement Kit for 66-77 Ford Broncos. 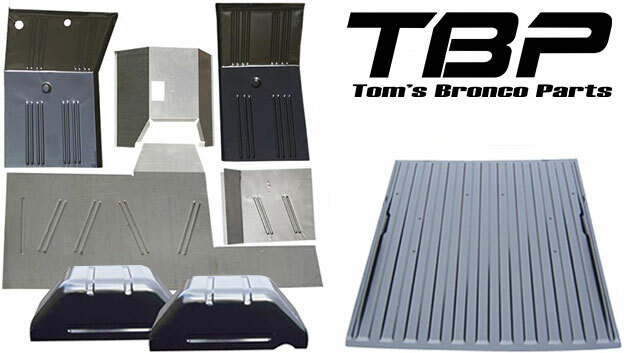 Need to replace your 66-77 Classic Ford Bronco's entire floor, front & back? This kit includes all you need. The 5-pc Floor Pan Kit along with our Rear Floor & Wheel Wells.